A new Language Curriculum is being rolled out in primary schools for pupils from Junior Infants to Second Class during the 2016/17 school year. It is a curriculum for English and Irish. The curriculum can be accessed here. School Self-Evaluation is designed to support schools to manage change, including curriculum change.  Circular 0039/2016 strongly advises schools to use the SSE process to support the investigation and implementation of the Primary Language Curriculum. SSE Update 7 includes an article on how the SSE can be used to support schools to make this curriculum change. The Inspectorate has also produced these Questions and Answers about how SSE can be used to support the implementation of the Primary Language Curriculum. We are currently working on other resources, videos and presentations to support schools in this aspect of their work during the 2016/17 school year. This webinar has been created to support schools in their use of SSE to reflect on and implement the Primary Language Curriculum. It will be useful to to school leaders who are planning for the implementation of the Primary Language or might be used by whole-school staffs as they prepare for using SSE to introduce the revised curriculum.